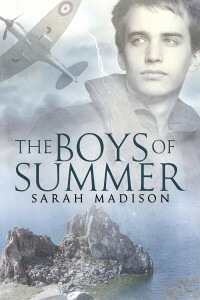 The Boys of Summer: Available again Monday Dec 21! 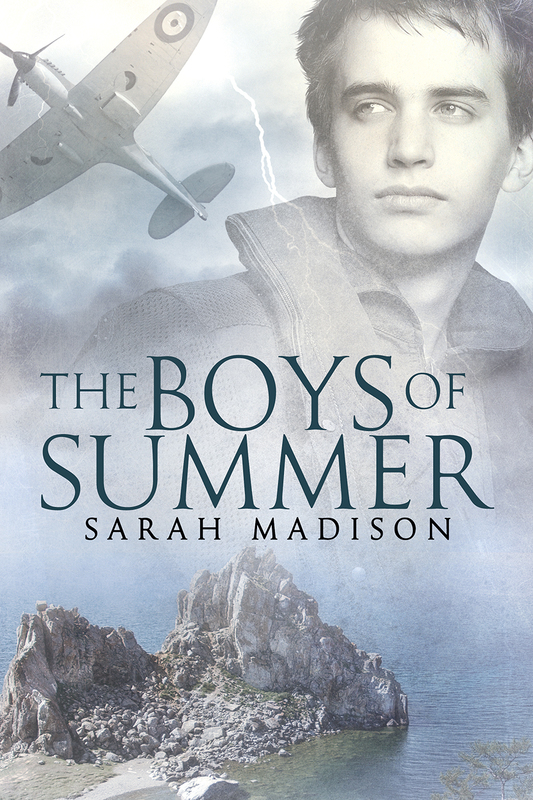 I’m very pleased to announce that the award-winning M/M romance, The Boys of Summer, will be re-released on Monday, December 21st, 2015! This story, without a doubt a personal favorite of mine, also has the deepest emotional meaning for me. It’s the best story I’ve ever written, and yet it is also the one that probably the fewest people have heard of because it was my very first self-publishing effort, and I made a lot of mistakes along the way. Therefore it is with great pleasure that I can say this revised version is a work I can truly be proud of. I’ll be doing blog posts and giveaways in various places over the next couple of weeks, including a Twitter Takeover of the Dreamspinner Twitter account Tues, Dec 22 from 7-9 EST. Be sure to join me for some lighthearted chat about books, movies, heroes, and what makes us love them so much! I’ll be taking part in Divine Magazine.net’s 12 Days of Christmas celebration on Dec 18th (my post is here–be sure to stop in for my famous sausage ball recipe, as well as the giveaway!) and K-lee Klein’s marvelous 31 Days of Gratitude posts and giveaways and Aisling Mancy’s site on Dec 21st, as well as stopping by to visit with my good friend Anna Butler. So come join the fun and enter to win in one of the many on-going giveaways! You can pre-order The Boys of Summer now from Dreamspinner Press, Amazon, Barnes and Noble, All Romance ebooks and many other third party vendors. David McIntyre has been enjoying the heck out of his current assignment: touring the Hawaiian Islands in search of the ideal shooting locations for a series of film company projects. What’s not to like? Stunning scenery, great food, sunny beaches…and a secret crush on his hot, ex-Air Force pilot, Rick Sutton. Everything changes when a tropical storm and engine failure force a crash landing on a deserted atoll with a WWII listening post. Rick’s injuries, and a lack of food and water, make rescue imperative, but it takes an intensely vivid dream about the war to make David see that Rick is more than just a pilot to him. Will David gather his courage to confess his feelings to Rick—before it’s too late? 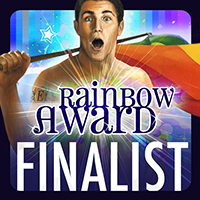 Finalist in the 2013 Rainbow Awards. Nominated Best Historical in the Goodreads M/M Romance Reader’s Choice Awards. 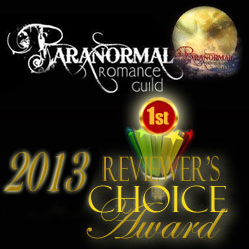 Selected as a Best Read in 2013 by Jessewave and a Top Pick Read by The Romance Reviews. 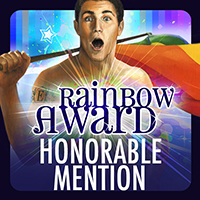 Winner of Best M/M Romance in the 2013 PRG Reviewer’s Choice Awards. On: Amazon. Barnes and Noble. All Romance e-books. This entry was posted in Uncategorized and tagged announcements, contests, Dreamspinner Press, gay romance, GLBTQ, male male romance, Sarah Madison, The Boys of Summer, writing by Sarah Madison. Bookmark the permalink.